The Indian government liberalized its economy in the year 1991, leading to the entry of many private sector undertakings and MNCs into the economy. On one hand, it increased the competition among the producers, which in turn led to increase in the choice and quality of the goods. On the other hand, it led to increase in the malpractices of the dishonest producers and traders, adopted to face the stiff competition. 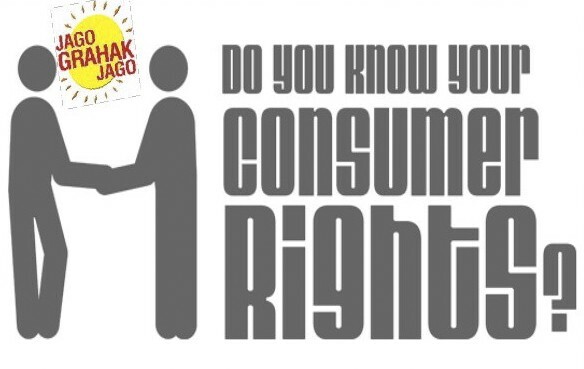 The Consumer Protection Act, 1986 lays down the basic rights that every consumer has and must know about. A very few consumers are aware of these rights, so here is a general overview of the all rights a consumer has. The consumers have a right to be protected against the marketing of goods and services which are hazardous to life and property. This right is very useful while purchasing healthcare products, pharmaceuticals, utensils like pressure cooker etc. There has been various cases of bursting of the pressure cookers, gas cylinders and other electrical appliances due to their manufacturing defects. 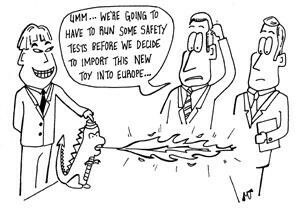 This right to safety protects the consumer from sale of such hazardous goods or services. IF YOU FACE SUCH INCIDENTS, DO NOT SHY AWAY FROM LODGING A CASE AGAINST THE PRODUCER.!!! The consumer has the right to get information about the quality, quantity, purity, standard and price of goods or service so as to protect himself against the abusive and unfair practices. Every producer and manufacturer is required to put all the basic information about the product at the back of the package. SO READ ALL THE INFORMATION BEFORE BUYING ANY PRODUCT!! Every consumer has a right to choose the goods or services as per his or her interests and requirements. The producer or retailer cannot not force the customer to buy a particular brand only. 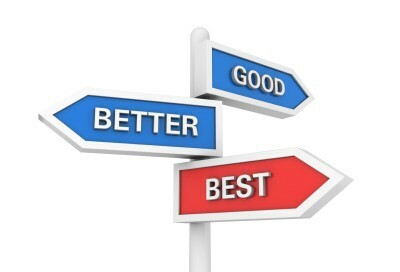 Consumer is free to choose the most suitable product from his point of view. Every customer has a right to be heard and be represented, in any case where his or her interests have been hampered. In any where the rights of a customer has been violated or has been exploited, then he has a right to be heard and be assured that his or her interest would receive importance and consideration. 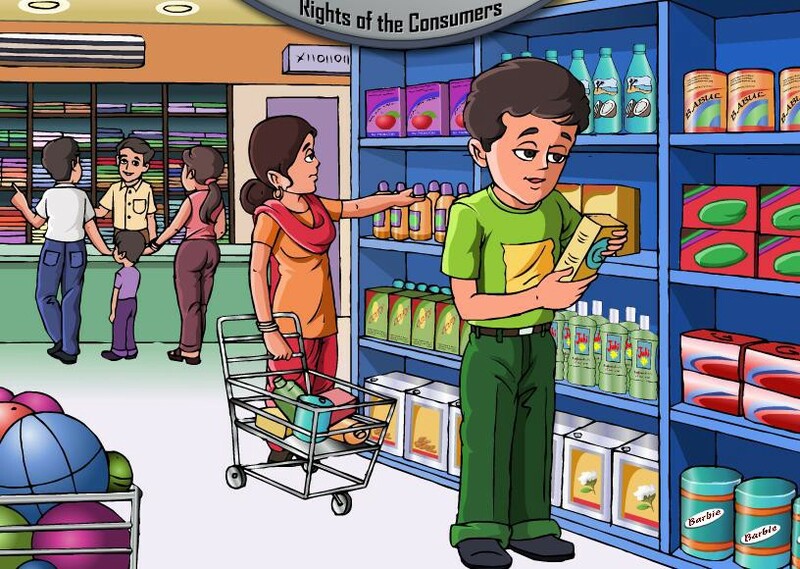 Every consumer has a right to seek redressal, compensation or damages, in case any injury has been inflicted upon him or has been subject to any unfair trade practice and exploitation. This compensation maybe in the form of money or kind. The injured consumer can approach any of the redressal forums set up by the Consumer Protection Act, 1986. It is the right of every consumer to seek knowledge to be an informed customer. It is easy and convenient for the educated consumers to know their rights and seek redressal, but this right assures that even uneducated people could seek information about their rights and existing agencies set up for their protection. The government has now included consumer education in the academic curriculum in all schools. By the mode of media and mass communication, the government is trying to make the consumers aware of their rights and make wise use of their money. SO WE SHOUT OUT TO ALL THE CONSUMERS OUT THERE, BE WISE AND BE INFORMED!!!! This article has been authored by Ayushi Sharma, Founding Intern at LegalNow. Legal tech marketplace for connecting Legal Service Providers with customers directly. LegalNow blog is focused on educating Startups, Individuals and Businesses about the various legal aspects that affect them.